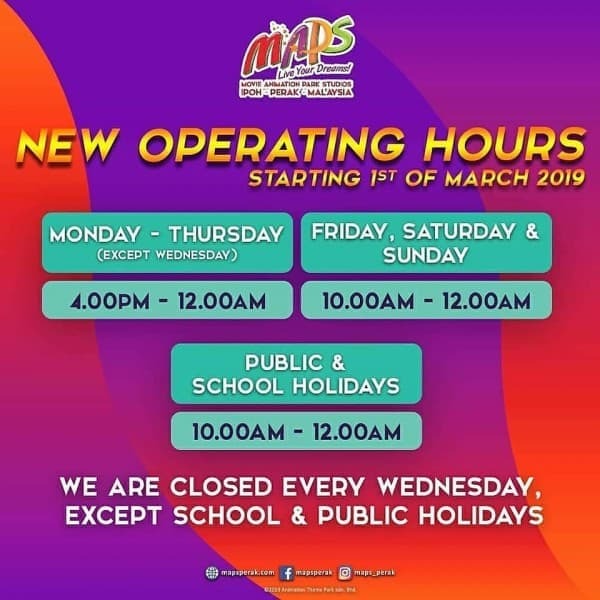 Please take note of our new operating hours. We are closed every Wednesday. And yes, we are still with FREE ENTRY! 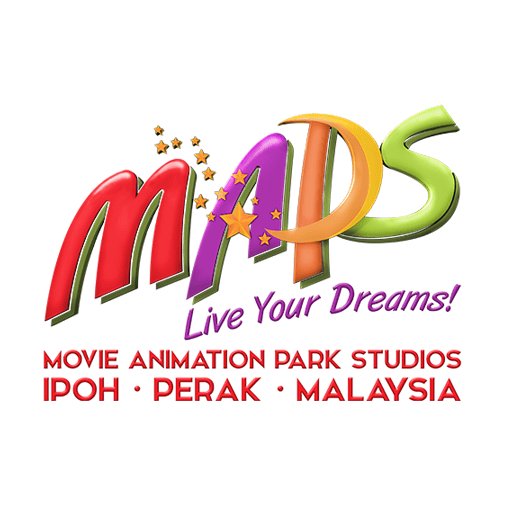 Don't miss to visit #MAPSPerak !